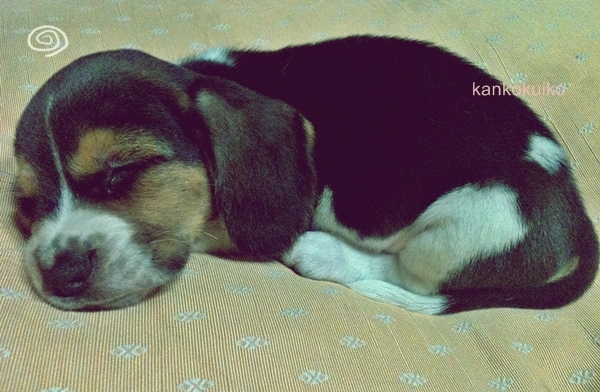 This is our new family member "Jangun"
The name Jangun means a warrior or a general, and it's a common pet name. People probably name their pets this way because they want them to be healthy and strong. ... but this baby sleeps ALL DAY LONG! 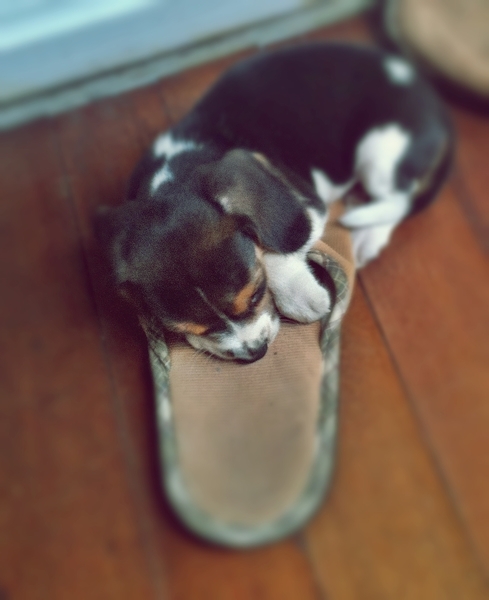 on my slipper, and where-not. He just snoozes off everywhere. So we thought we should get him a little friend! 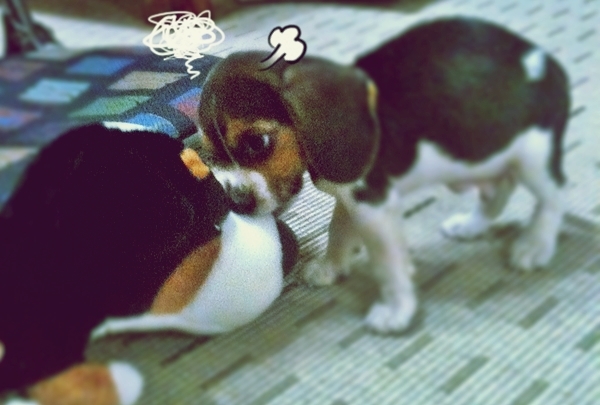 Beagles are known to be kind of feisty and troublesome. 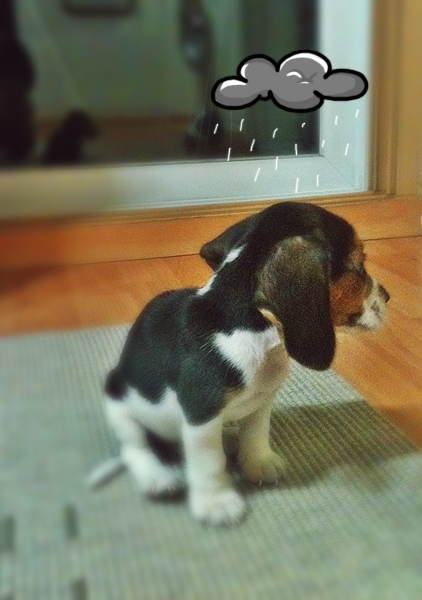 I swear he's a magnet for troubles, just like most beagles are. 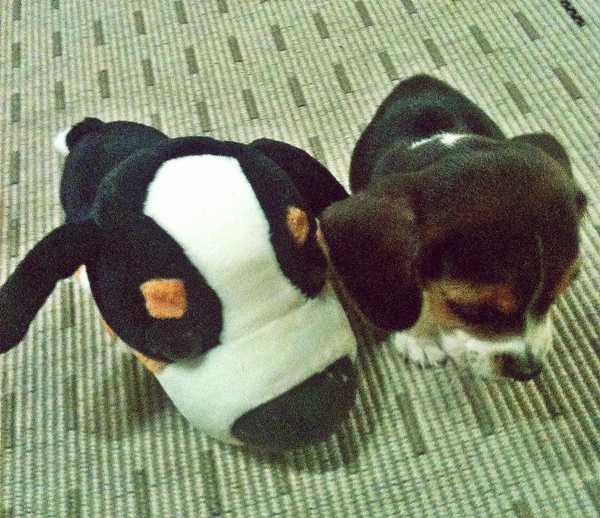 Anybody know how to train beagles, though? He's lovely, but it wouldn't hurt to tone down his trouble magnet just a little bit haha.